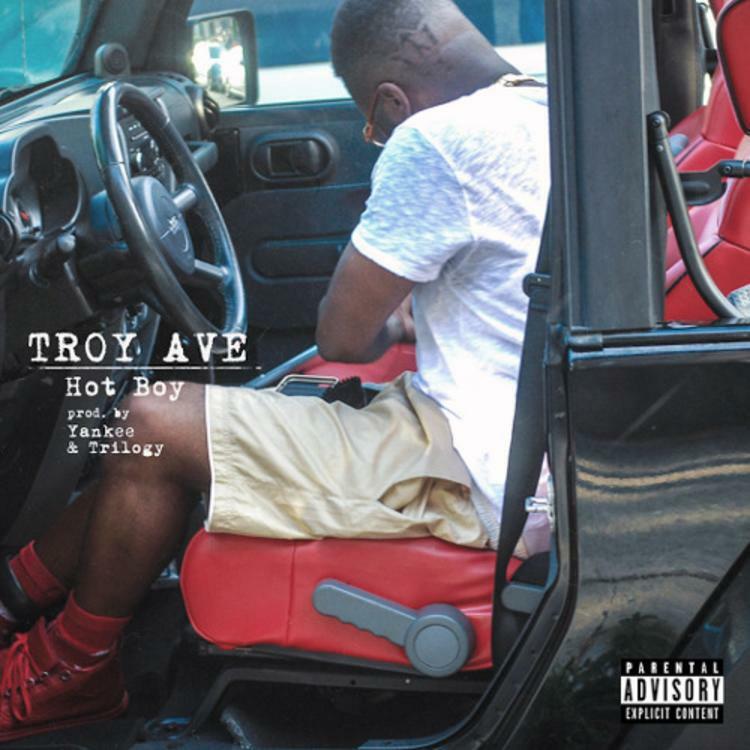 Listen to Troy Ave's first post-prison release "Hot Boy." Going in over production from Yankee & Trilogy, the Brooklyn spitter delivers a braggadocios street cut that finds him calling out other rappers for needing to get their commas up, among other things. No word yet as for where this will end up, but seeing how Troy can’t leave the state right now, let’s hope he’s whipin’ up a new project for us. Hit play and let us know what you think. Record available on iTunes.